Retail operator Heinemann Australia has secured a seven-year contract to run two shops in the departure and arrival areas at Gold Coast Airport in Australia. Richard Goodman, managing director, Heinemann Australia, said, “We are delighted to have a presence at this important airport, which is the gateway to Australia’s leading tourist destination. 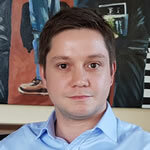 The Heinemann Duty Free shops will offer all categories of its product range across approximately 430m² (4,600ft²) in departures and 300m² (3,200ft²) in arrivals. The shops will focus on spirits, wine and sparkling wine, as well as perfumes and cosmetics. Both retail areas will be designed as walk-through shops. Over the course of the terminal expansion, they will also be significantly expanded and will receive a completely new design concept by 2020. 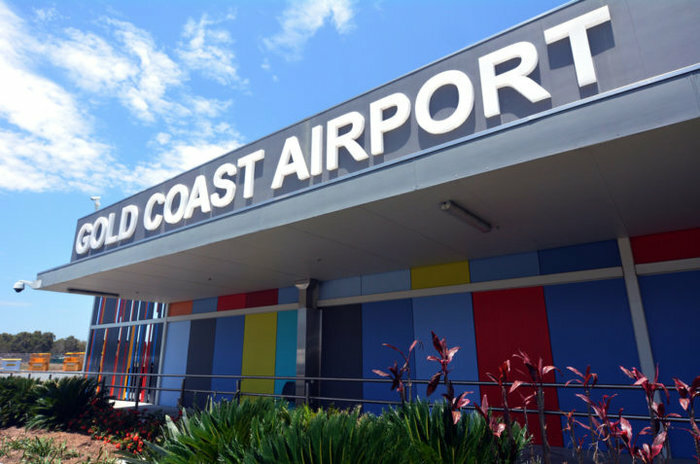 More than 6.5 million passengers use Gold Coast Airport each year, with passenger numbers expected to skyrocket to 16 million by 2037. Direct international connections include Hong Kong, Japan, Malaysia, New Zealand and Singapore. Marion Charlton, chief operating officer, Gold Coast Airport, said, “As one of the fastest growing airports in Australia, we are constantly looking to enhance the travel experience and retail offering for our visitors. 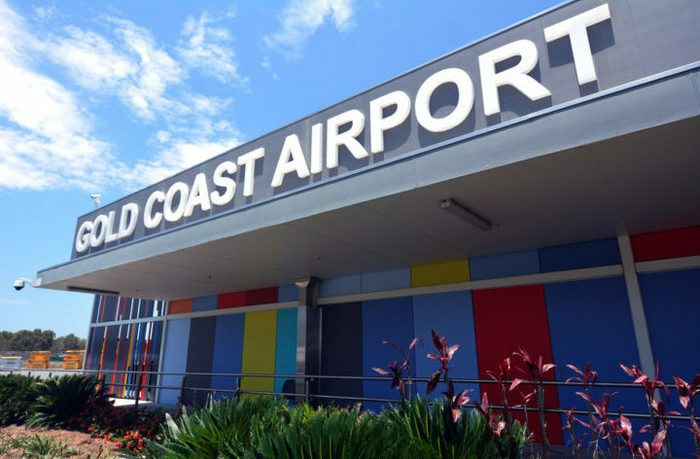 “Gold Coast Airport will be unrecognizable in a few years, with a terminal redevelopment, on-site hotel and consolidated ground transport facility among some of the upgrades to cater for long-term passenger growth.